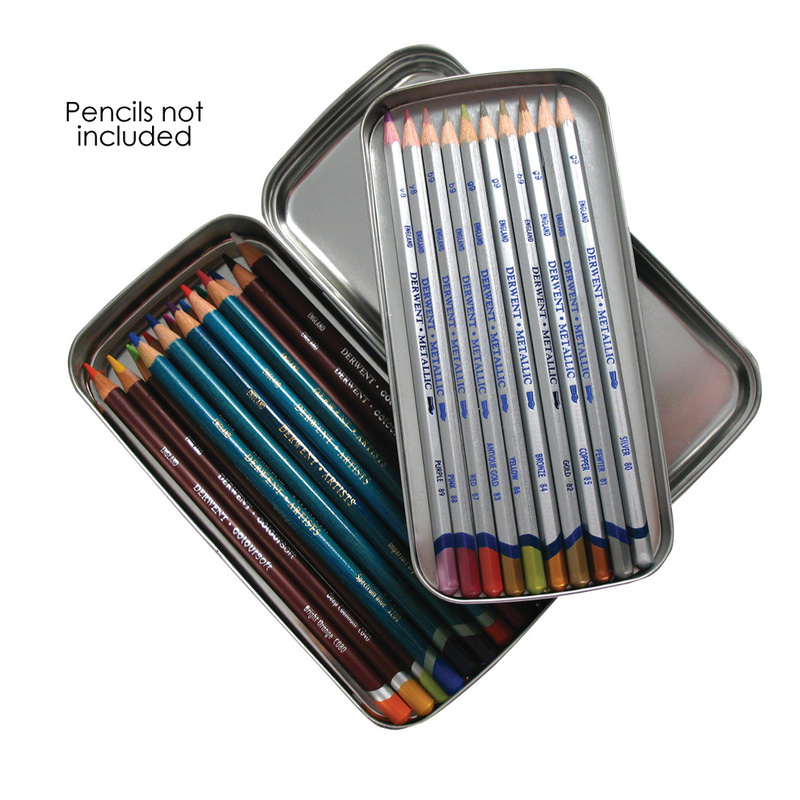 Store up to 42 pencils in this stylish and robust tin. 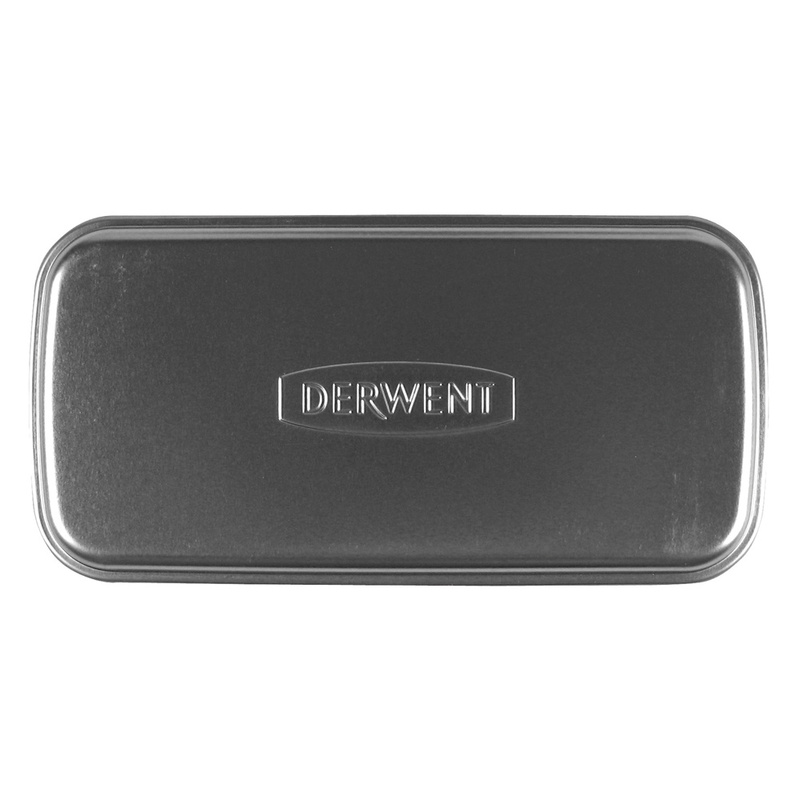 Featuring a removable inner tray for easy pencil selection, this portable double layer tin will fint into your bag so you can protect your pencils wherever you take them. 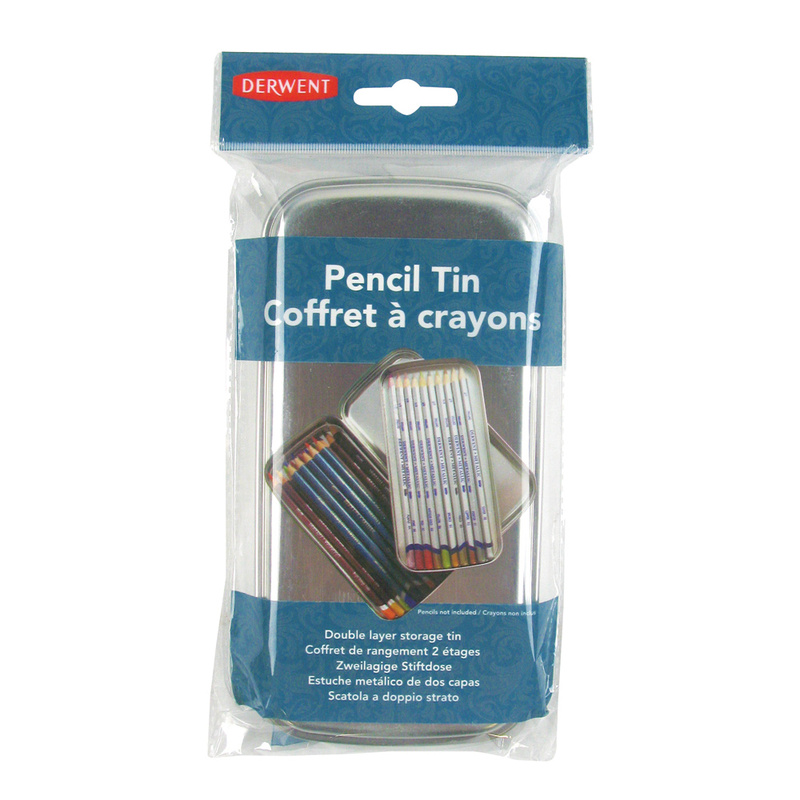 Tin is supplied empty - pencils are NOT included. Good sized double layer box for carrying pencils and sharpners, rubber, sand block Aqua Brush etc.